Here, we’ll keep you posted of the latest news on away travel – in one place! Trust confirms coach for Leyton Orient. SOLD OUT. 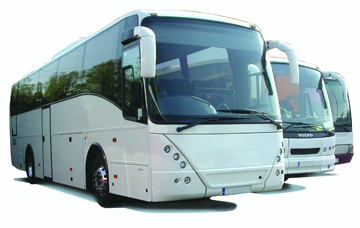 Unfortunately due to limited interest the Trust will NOT be running a coach to Torquay as previously planned. Our Away Coach to Tranmere is now full. For those already booked a reminder that departure is now 5 am from Parsons Barracks.